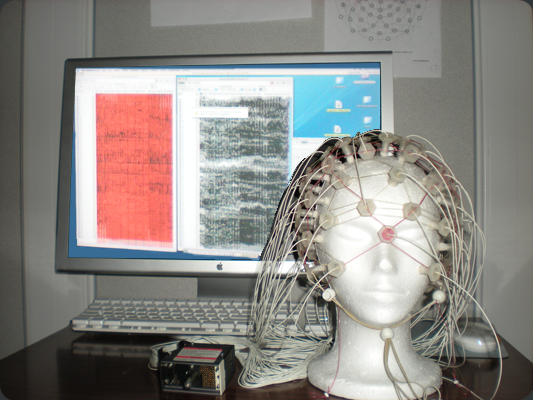 ERP technique is based on electroencephalogram (EEG) that measures electrical brain activity as recorded by electrodes placed on the scalp. 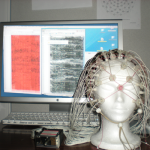 ERPs are extracted from the EEG by means of signal averaging and the potentials reflect electrical brain activity (primarily summed post-synaptic potentials of pyramidal cells in the neocortex) in response to sensory, motor, or cognitive (such as language, memory, attention) events. 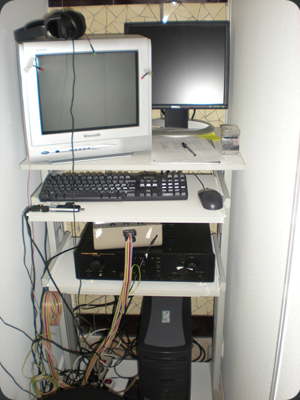 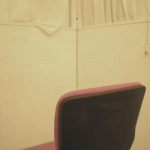 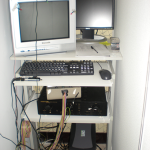 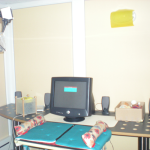 Electrical Geodesics Net Station system is especially suitable for infant research because its nets do not require any scalp reparations and setting the net is easy. 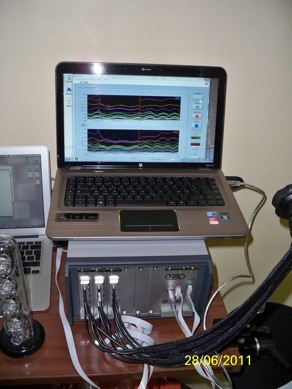 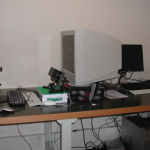 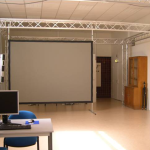 Several research projects, such as ERP correlates of semantic processing, bilingual versus monolingual language acquisition and semantic processing, picture naming and interference in monolingual and bilingual brain, are currently carried out in the ERP laboratory. 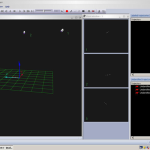 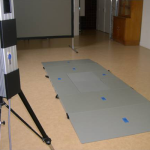 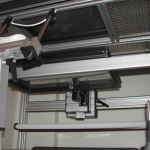 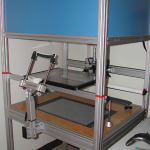 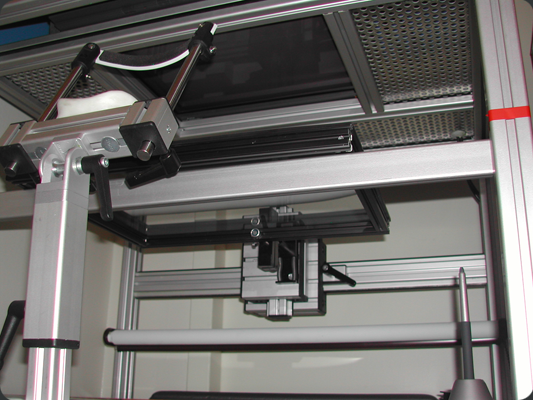 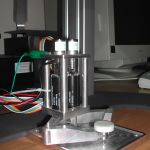 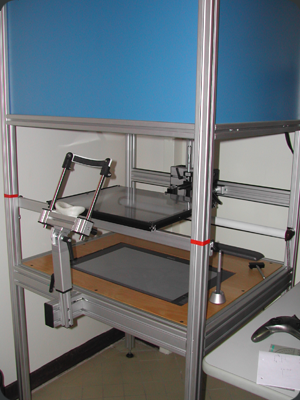 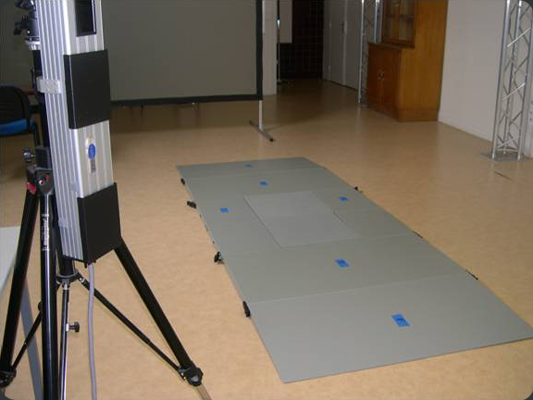 Qualisys is a 3D motion-capture system using infrared light emitting cameras and retro-reflective markers, allowing non-contact motion measurement. 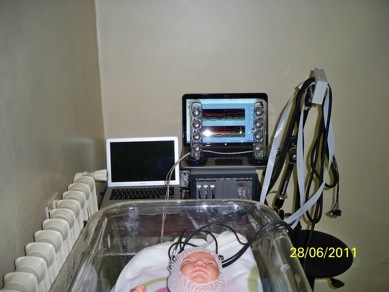 We use six 60Hz Qualisys cameras for recording neonates’ stepping movements (settled in our neonates plateform in Cochin-Port-Royal Maternity) and three 240 Hz Qualisys cameras for recording infants’ reaching and grasping movements (settled in our baby plateform in our main lab building, 45 rue des Saints-Pères). 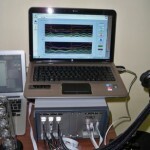 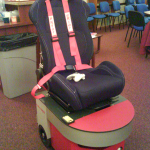 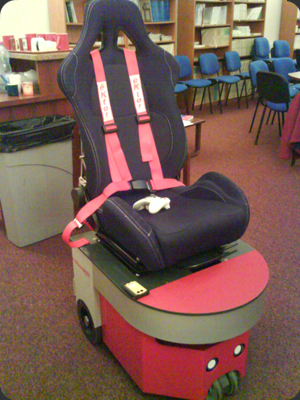 Data are analysed using Qualisys Track Manager (QTM) software. 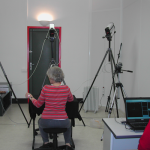 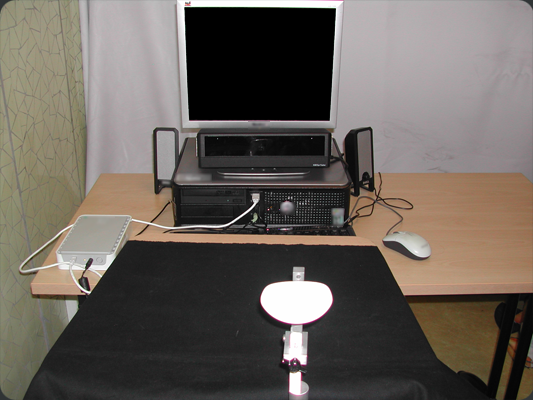 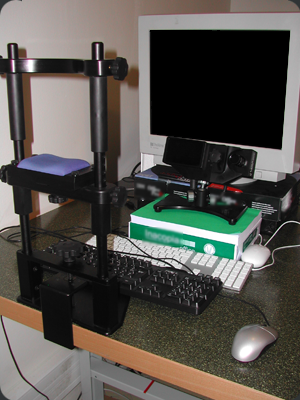 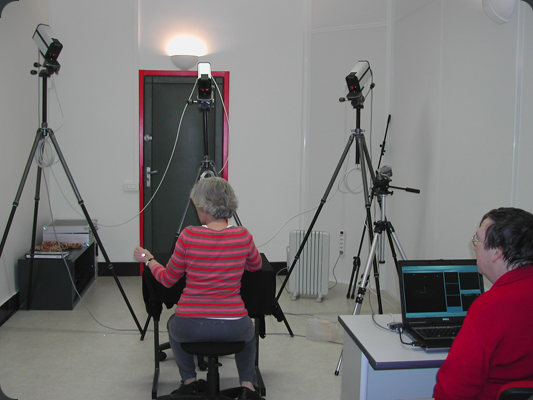 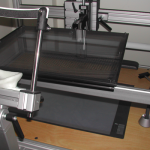 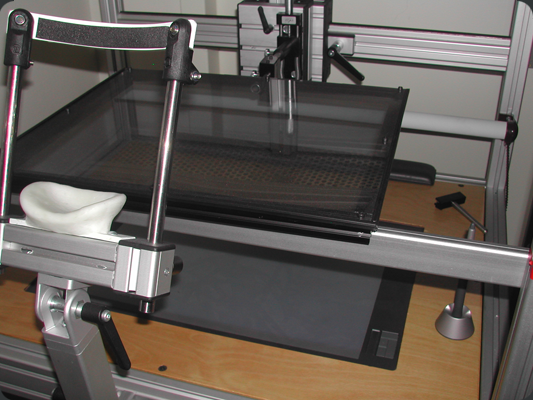 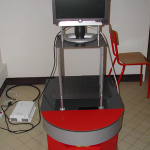 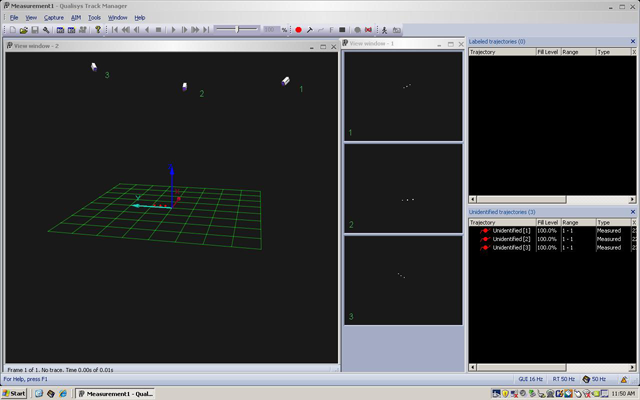 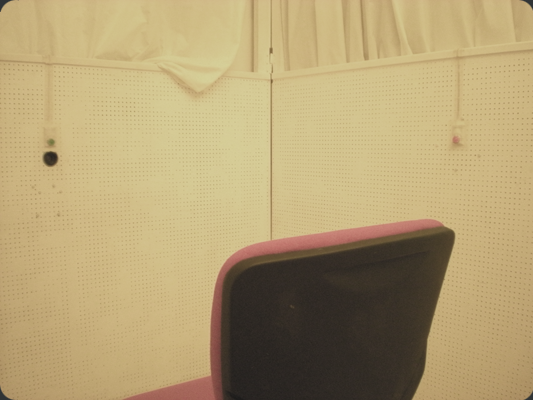 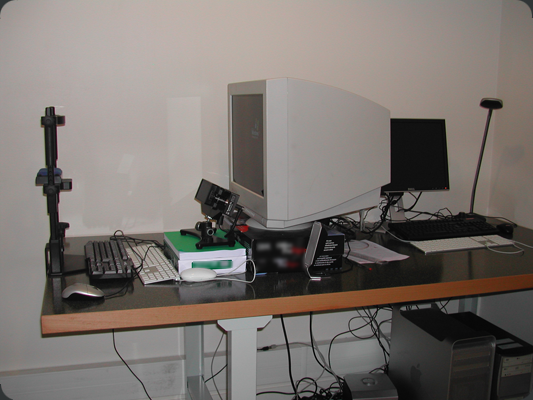 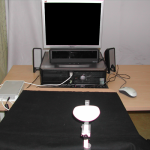 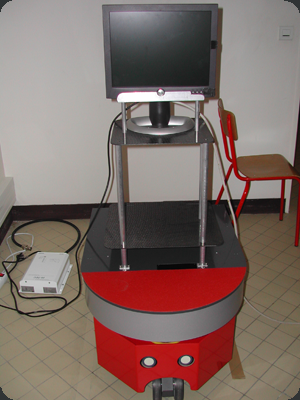 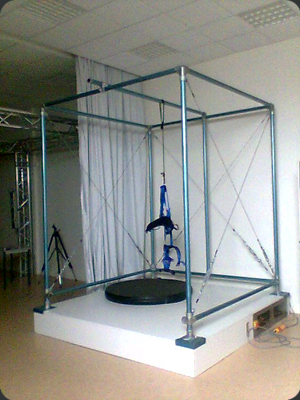 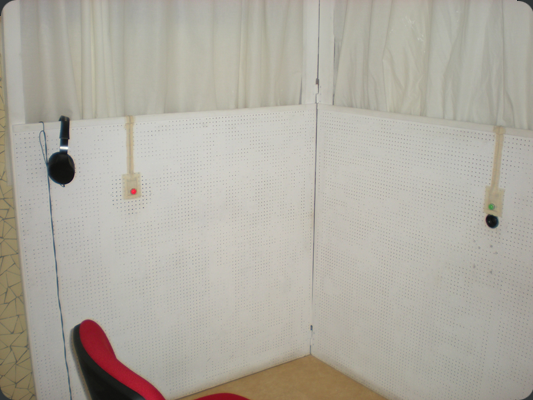 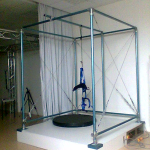 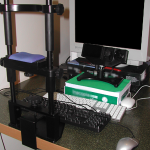 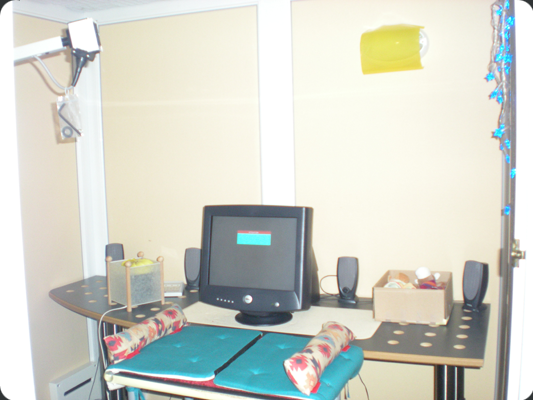 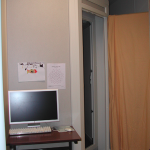 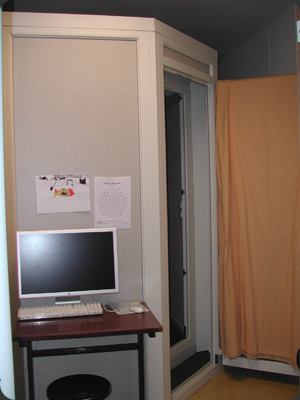 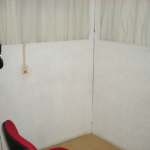 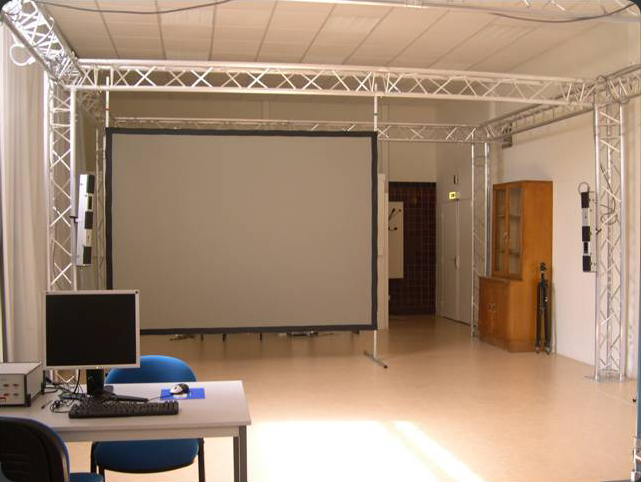 This setup allows us to project visual stimuli into the plane of a table and to record participants’ 2D hand mouvements. 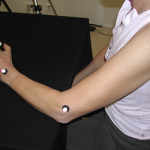 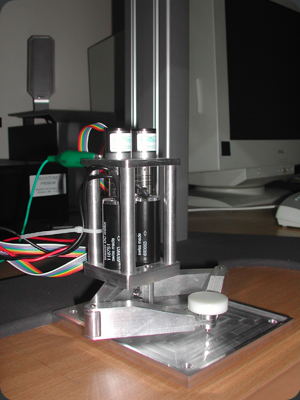 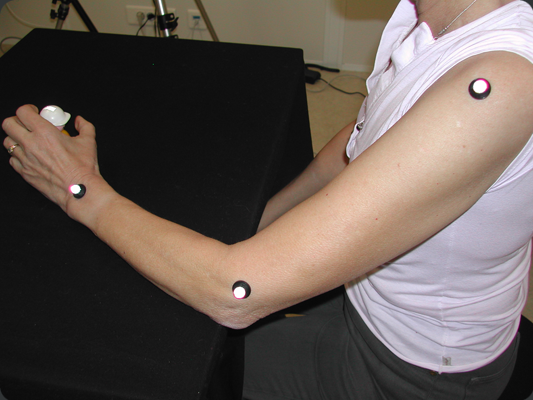 The visibility of the hand can also be modulated.